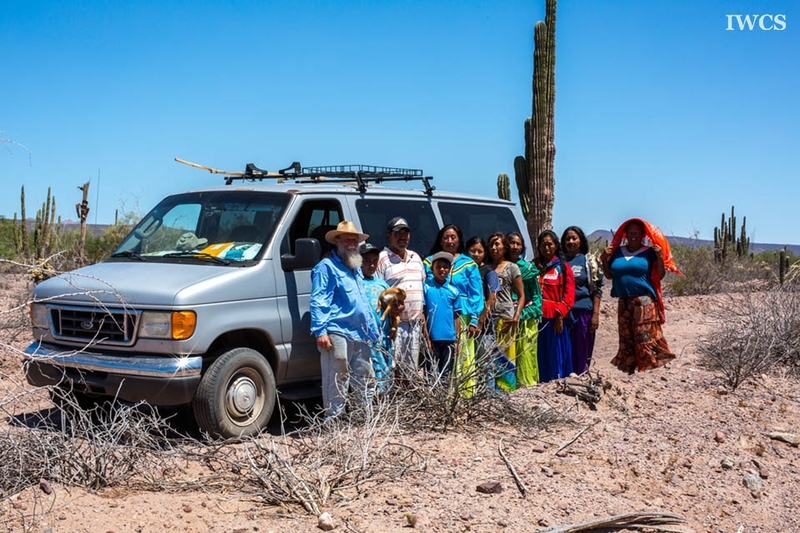 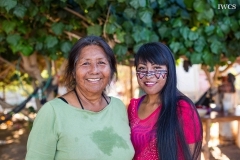 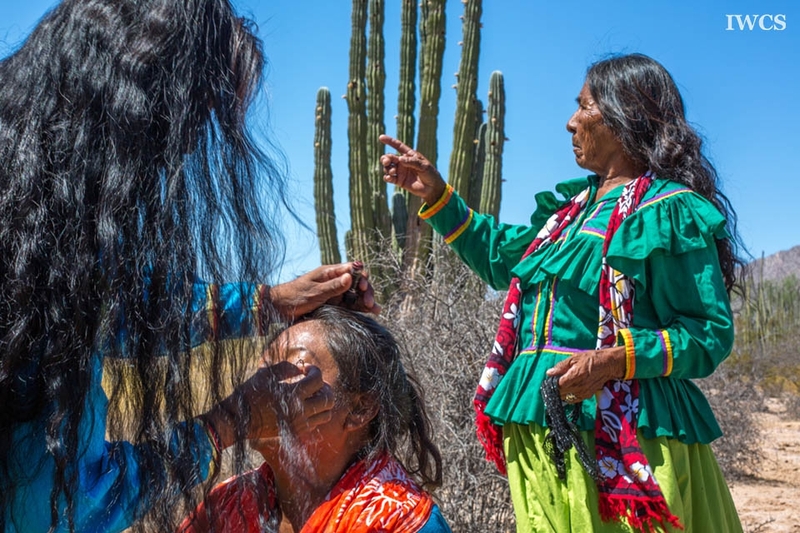 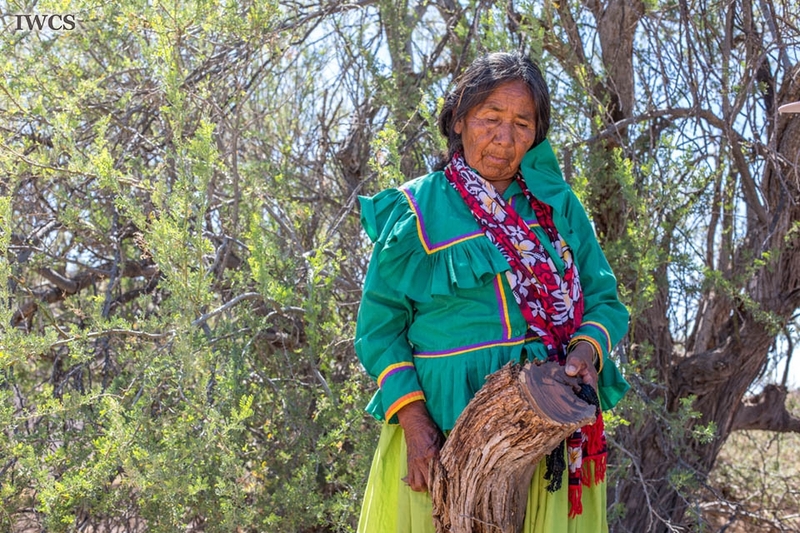 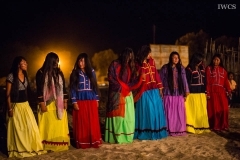 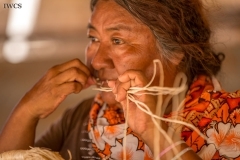 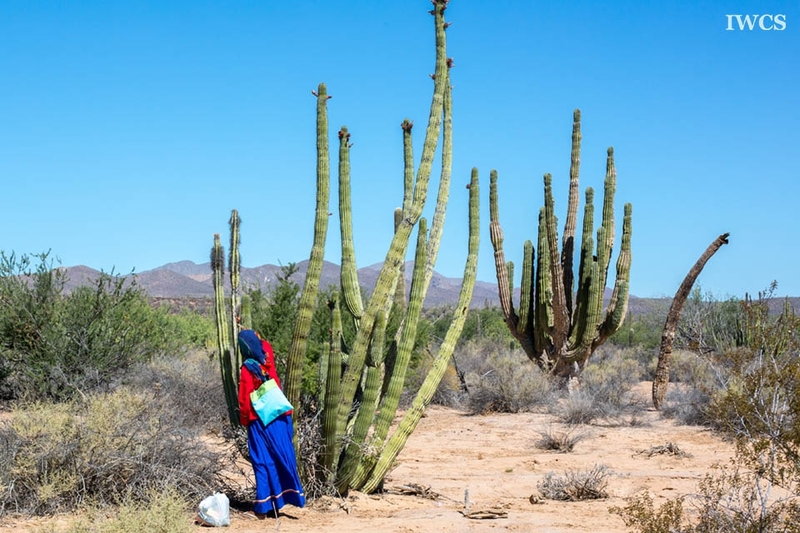 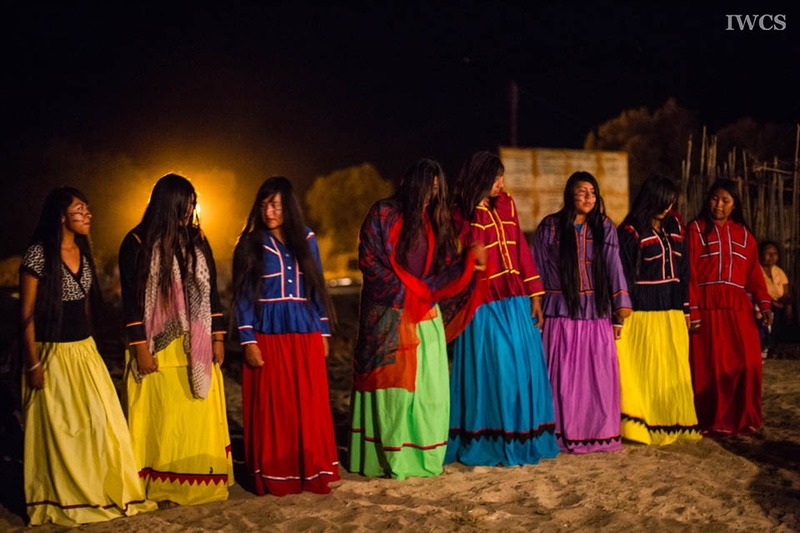 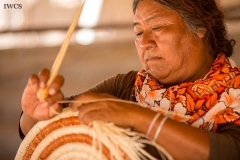 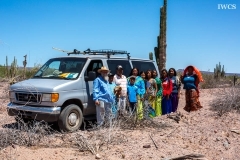 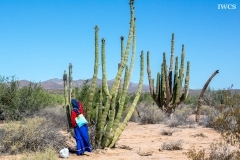 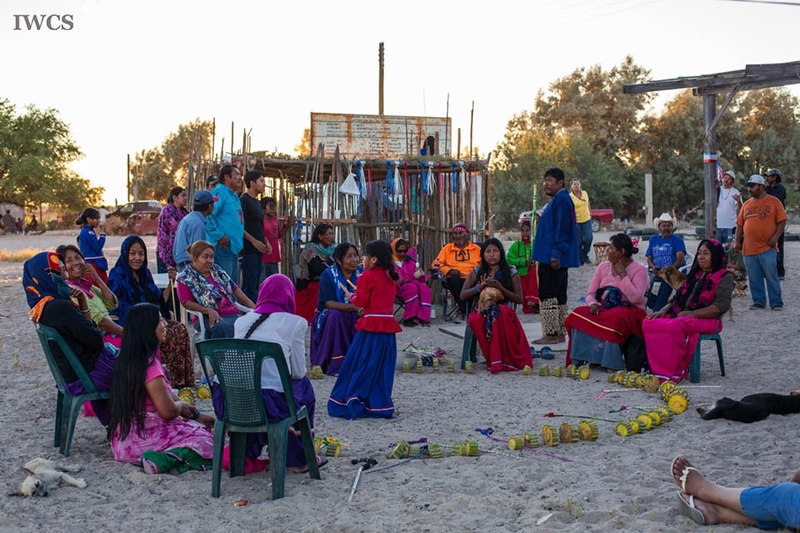 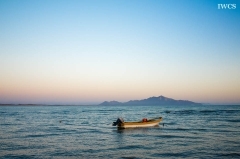 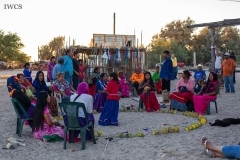 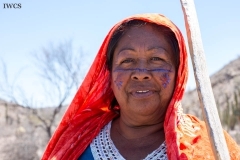 A glimpse of Seri’s tribal life and culture in Sonora Desert. 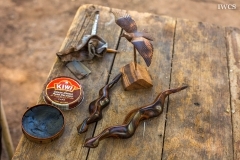 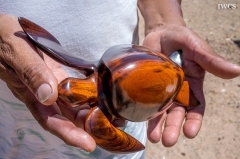 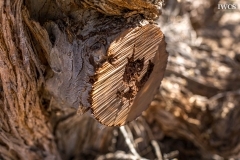 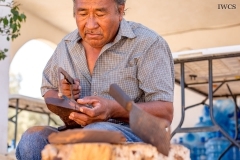 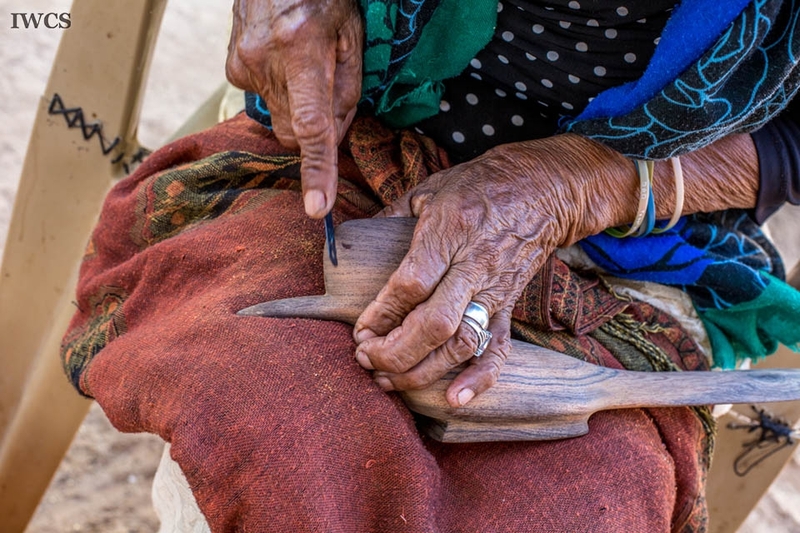 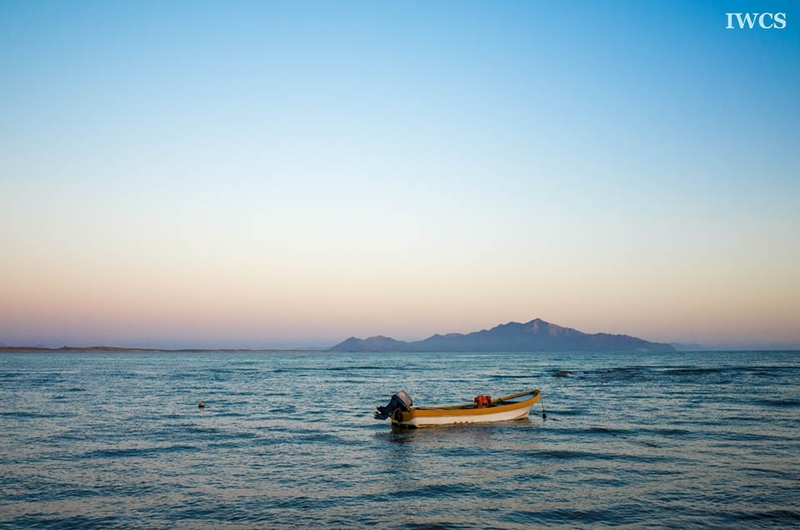 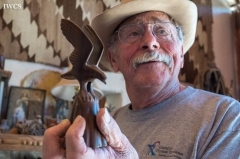 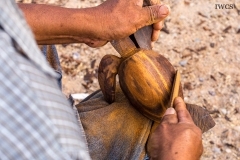 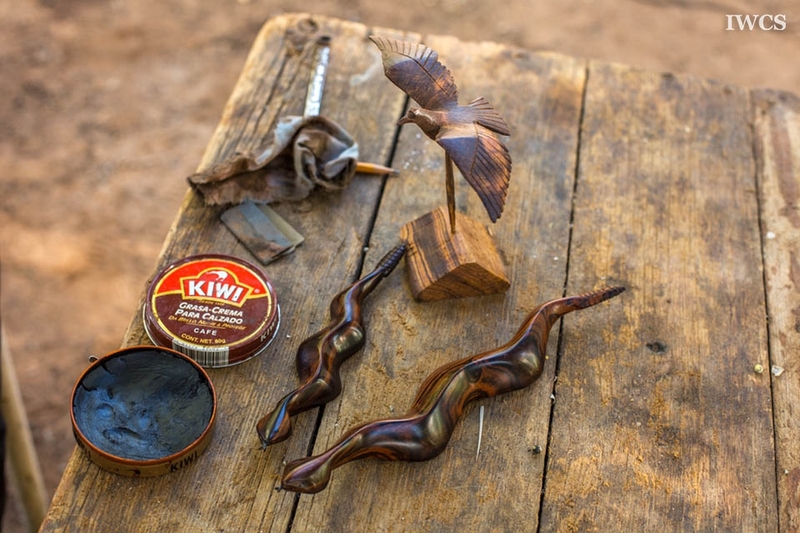 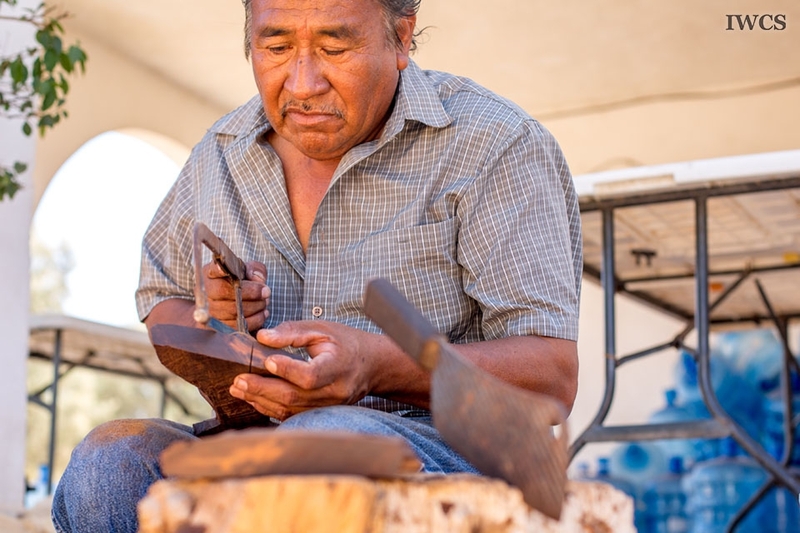 This fishing village with brilliant desert ironwood carving technique is unique and can only be found in Sonora desert as a symbolic memory of their daily lives and ancient stories. 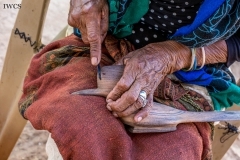 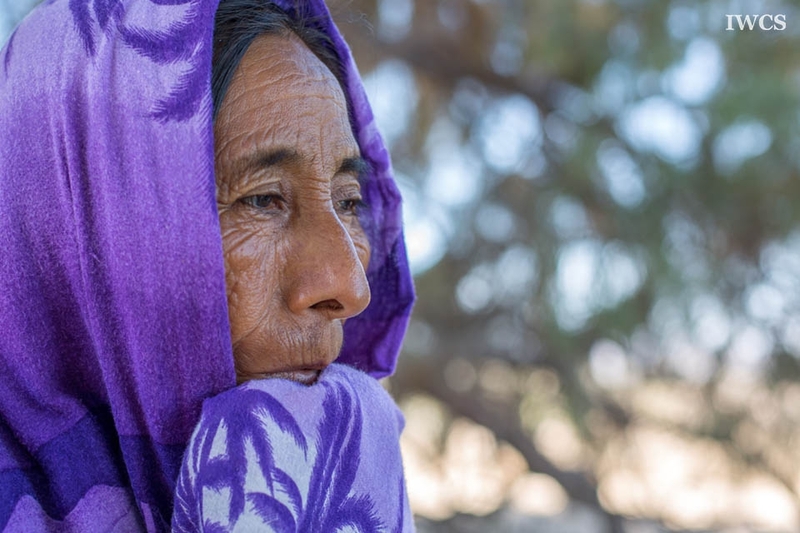 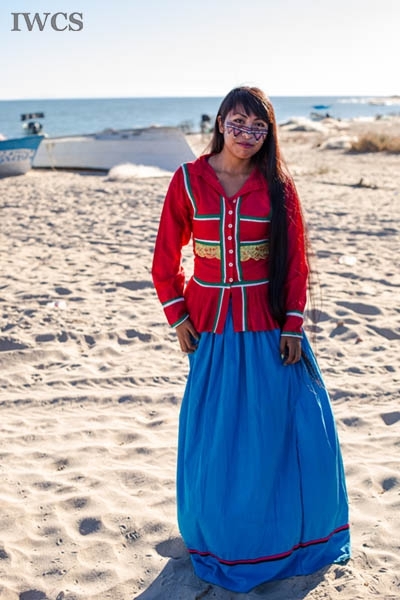 Nevertheless, with the population number less than 500 and the poor financial condition, Seri people is facing the crisis of preserving their original traditions and language.